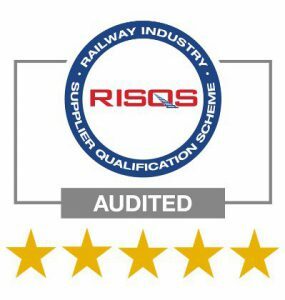 We are delighted to have achieved a five-star rating, the highest possible rating, following the latest RISQS audit. With this under our belt, we are now looking forward to working on many more successful rail schemes this year. A huge ‘well done’ is extended to all of the dedicated Twinfix team who were involved. 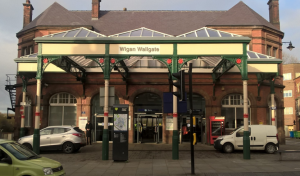 Network Rail’s £1.014m upgrade to the main building and canopy at Wigan Wallgate station has preserved the listed building and canopy for future generations. The station has been completely transformed with a new roof, new windows and a stunning canopy refurbishment. Twinfix supplied the Multi-Link-Panel roof glazing for the canopy roof which were glazed with 6mm obscure GW polycarbonate. 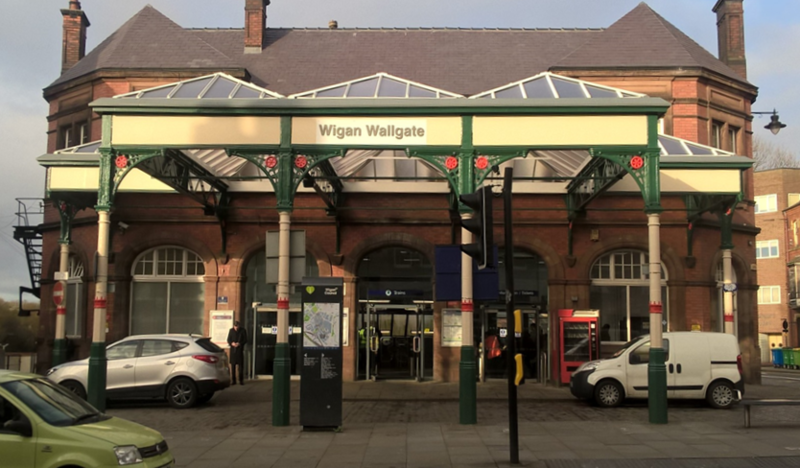 This innovative glazing material is especially good for listed buildings, such as Wigan Wallgate, where a sympathetic refurbishment is required but modern day standards of health and safety are needed.